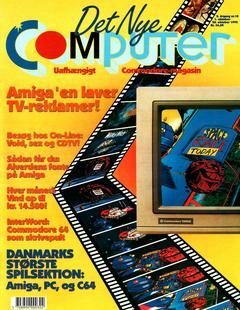 Finally found additional magazines which didn’t have cutout pages in some of the pages. 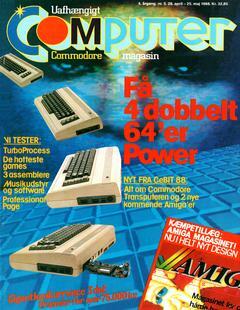 These are now fixed so we now have complete magazines. 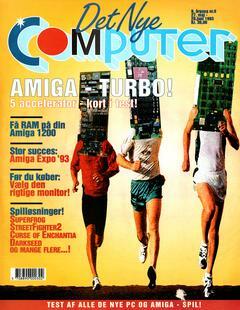 If you find any missing pages or cutouts in our products please let us know, it’s not always we discover this. 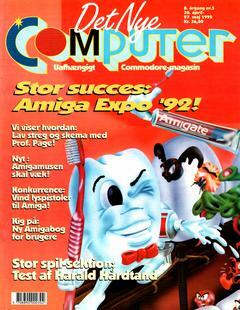 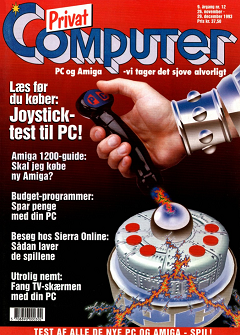 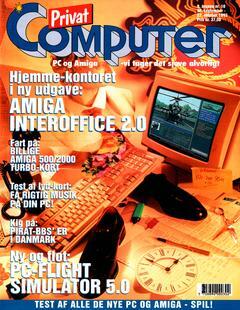 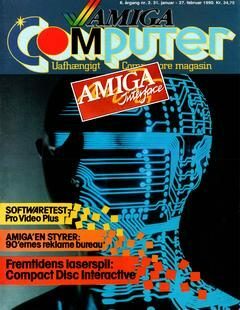 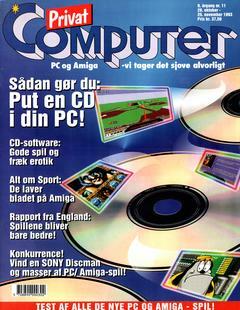 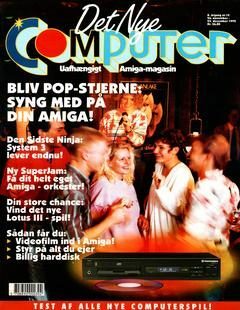 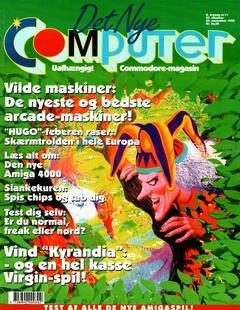 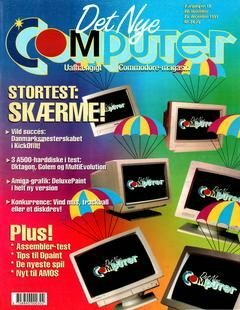 Two more Det Nye Computer magazines are added, year 8 / 1992 nr 10 and 11. 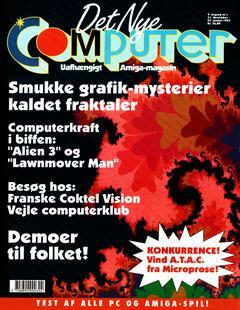 Thanks to Peter Jensen (PedeFup) COMputer 1990 Nr 2 is added.